While our holiday decorations are typically reserved for Christmas, Hanukkah, and other religious holidays, many people opt to engage our company to add an additional element of ambiance to their special event. Electric lighting, particularly of the white variety, can make a big difference in the way the exterior or interior atmosphere feels to attendees. While we do not install high-tech, expensive lighting displays that are the hallmark of pricey electricians and stage lighting companies, our simple services can make a tremendous impact. 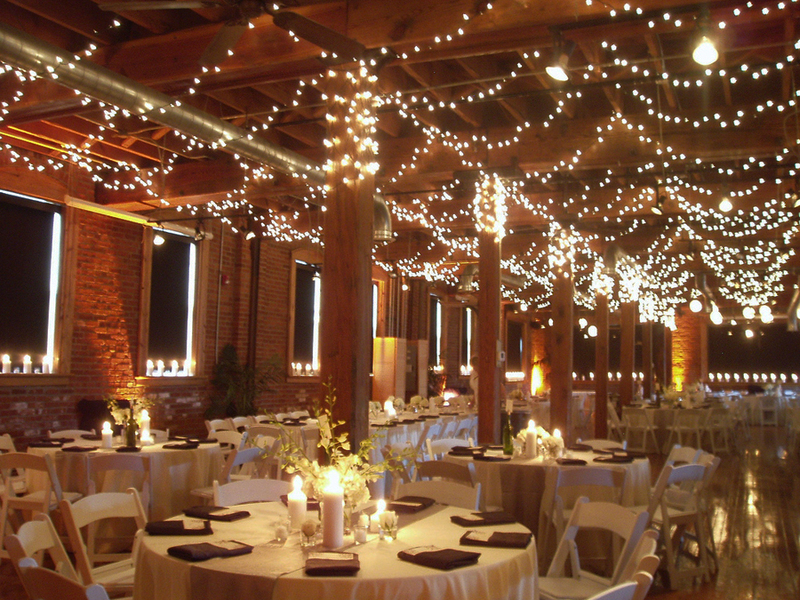 If you think your special event could benefit from our lighting services in the Chattanooga, TN area, please call 423-648-4408 or visit our website for a free lighting estimate.